My name is Chris. I’m a RVA (Richmond, VA) native and a graduate of Virginia Commonwealth University with a B.S. in Information Systems from the School of Business. 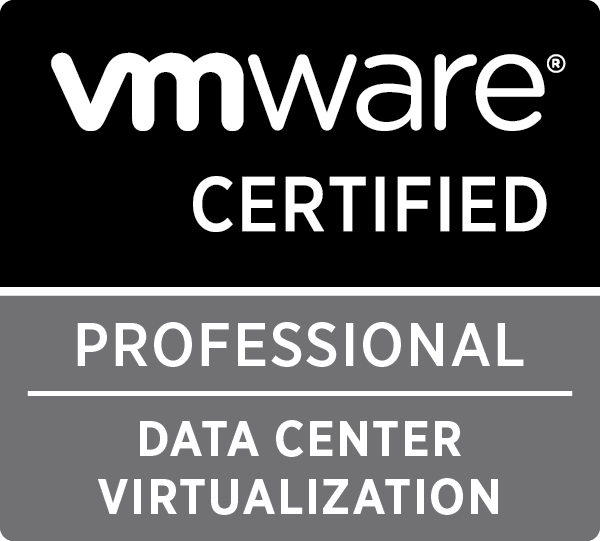 Virtualization and Storage are my tech passions. 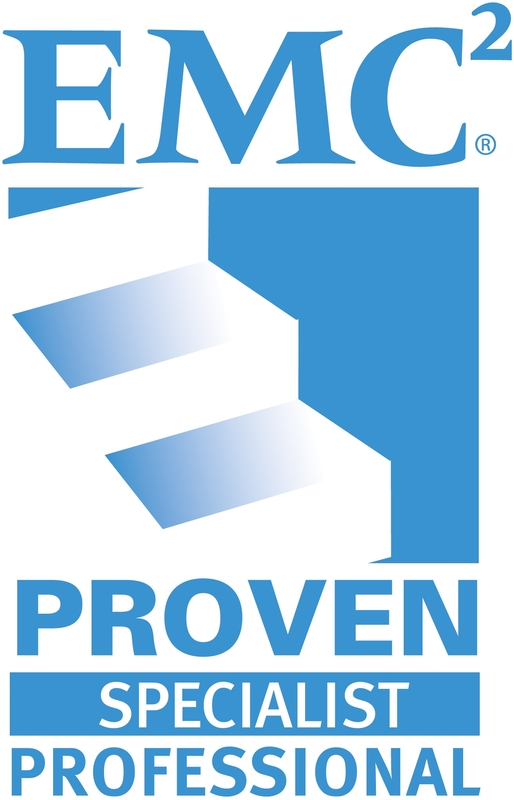 I currently work for Dell EMC in their Converged Platforms and Solutions Division (formerly VCE) as a Consultant Solutions Engineer for Enterprise Hybrid Cloud. My prior roles include technical consultant for an EMC partner, Professional Services within EMC, and a Systems Administrator for Virginia’s largest community bank. My other passions and hobbies include baseball, fishing, racing, cars, and a bit of gaming when I have the spare time. I’m an avid supporter of local small business. I’m passionate about the Richmond area and love all that the city has to offer. Please feel free to reach out to me at chrismahon@blueflashylights.com for any questions or comments.